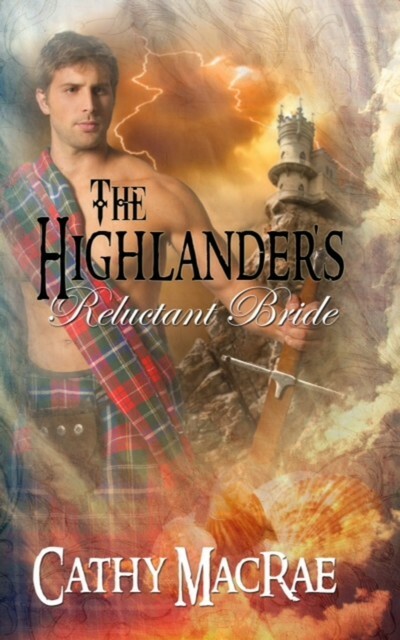 ​﻿﻿﻿Romance in a Kilt - Romantic stories of Scotland with feisty heroines and strong heroes. 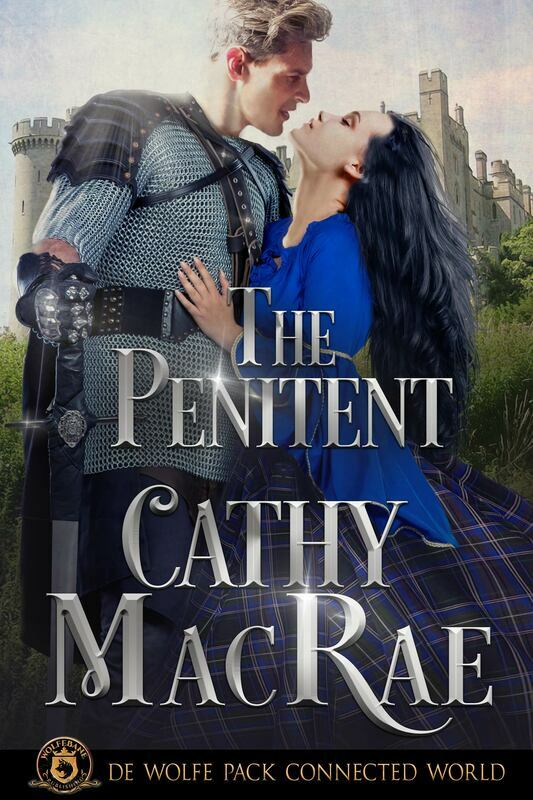 Cathy MacRae is a best-selling, award-winning author of Scottish historical romance and enjoys writing stories of happy-ever-afters featuring strong heroes and feisty heroines against the stirring backdrop of the Scottish Highlands. 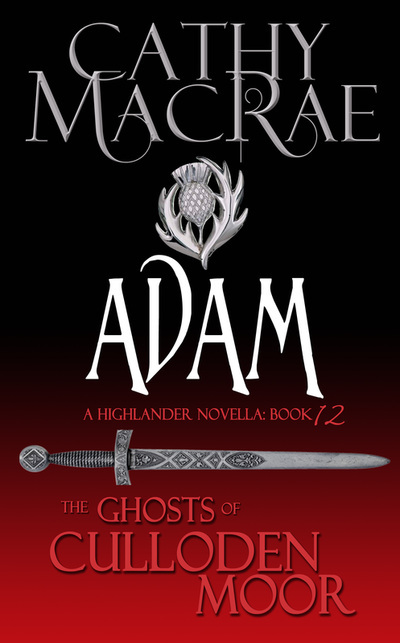 She is the author of the Highlander's Bride series, and co-author (with DD MacRae) of the popular Hardy Heroines series. 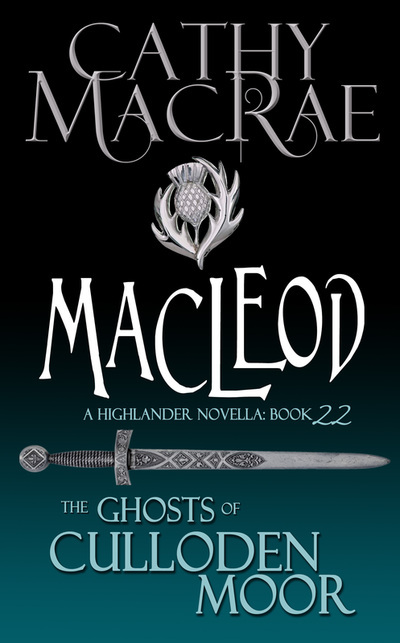 Partnering with LL Muir and other historical authors, she writes in the Ghosts of Culloden Moor series. 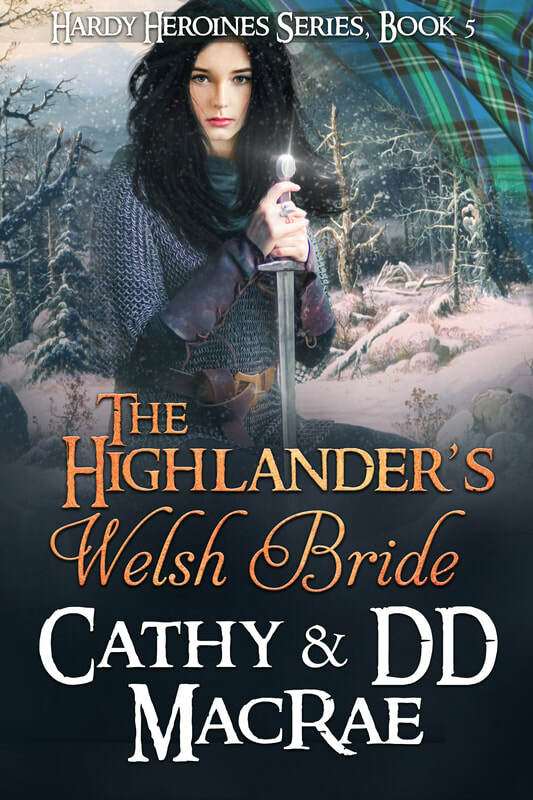 THE HIGHLANDER'S VIKING BRIDE - "...definitely an adventure to read!...this is a delightful read for those looking for an exciting, breathless story--one that ... glories in the strength of the human spirit. I look forward to more from these authors! It was over. Prince Llywelyn was dead, his soldiers fleeing before King Edward’s army. Carys, a cousin to the prince, herself a princess of Wales, had picked up arms alongside her husband more than a year ago. Now homeless, her husband buried beneath the good Welsh soil, she seeks shelter in the north, far from the reach of Longshanks’ men. Carys and Wales would never be the same again. Can Birk convince Carys marriage to him is preferable to a hangman’s noose? 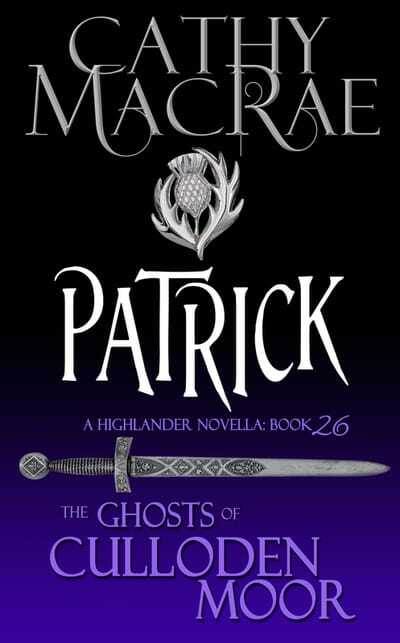 And will the hard-headed Scot be worthy of a Princess of Wales? A continuing saga (though each book can be easily read as a stand-alone) of men and women who go the extra mile to discover their happy-ever-afters. Unconventional women who require extraordinary heroes. 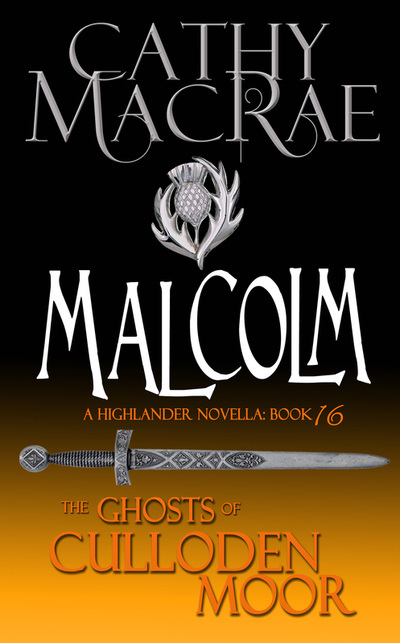 'Tis more than pride holding these ghosts to Culloden's Moor, and 'twill take something very compelling to set each of them free. 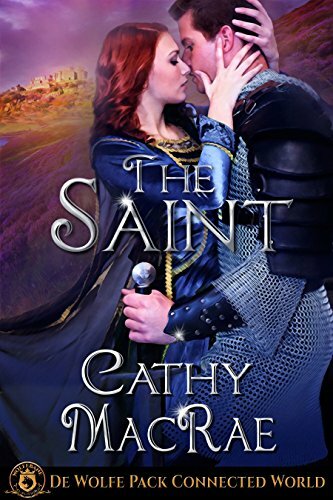 ​Medieval romance and adventure from Wolfbane Publishing! The Italian Billionaire's Runaway Bride- Carmella finds her marriage falling apart- before the wedding is over. Click on any of the above covers for Amazon links.